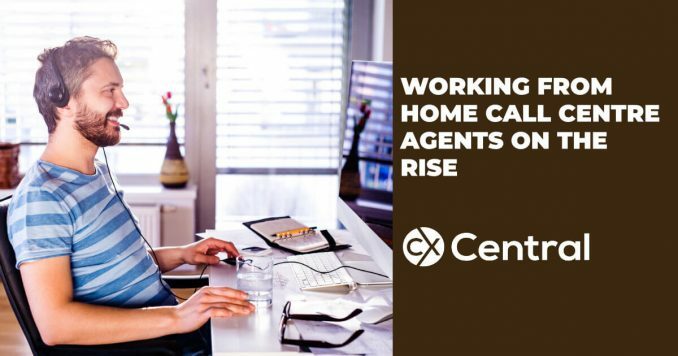 Australian contact centres continue to embrace the global trend of providing work from home as a real option for its employees. In a talent short industry, offering work from home (WFH) has seen contact centres be able to retain high performing staff and lower turnover. 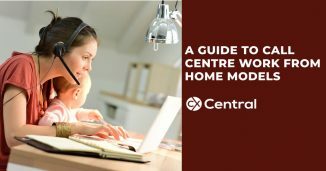 35% of Australian contact centres currently offer WFH, with 32% expecting or exploring how to offer it in the next 2 years. 33% have no plans to at the moment, with many in this bracket being in the public sector environment. In an industry known to be driven by control and KPI’s, the WFH model signifies a significant shift in the industry and the increasing move towards employee trust and empowerment. The results have been released by SMAART Recruitment, who surveyed over 150 contact centre leaders and decision makers around Australia in its 2017 Contact Centre Leaders Survey. Medibank first introduced WFH home in November 2015, with a pilot with about 10-15 agents. The pilot was a success and Medibank now has approximately 20 contact centre agents working from home. The introduction of WFH was part of a broader change in mindset at Medibank, which in 2014 introduced activity-based working and has continued to build its flexible working policies. “We worked on the trust factor”, said Contact Centre Manager Melanie Davis “we focus on output rather than micromanagement”. Trust is a huge factor with WFH and one that contact centres traditionally haven’t been great at. KPI’s are drilled into agents from training onwards with behaviours such as “bathroom breaks” still being measured by some centres. Given the role trust plays, Medibank only offers WFH home to employees who have been in the contact centre for at least six months. It’s not granted to everyone – they need to be self-sufficient and performing well. MYOB introduced WFH to initially help solve some practical problems. At times the centre would only require a small number of agents to be present and requiring a management presence was overkill. Being able to retain reliable agents who had a change in circumstances was also a contributing factor. Similarly, MYOB tend to only offer WFH to agents who are already meeting their KPI’s. “Call centres give us a unique ability to manage KPI’s closely, so it is relatively low risk to offer it,” said Tim Williams, Contact Centre Manager at MYOB. “We always offer it on an ongoing temporary basis – we say it will be reviewed on a quarterly basis. Is working from home suitable for everyone? WFH isn’t for everyone though. “Most call centre people want to work here for the environment”, said Davis. “WFH works best for employees who need a lot of flexibility such as return to work mothers. A high percentage of our WFH employees live a long way from Melbourne in places like Bendigo, Ballarat and Swan Hill.” Turnover amongst WFH staff is far lower than its Melbourne contact centre. “Retention amongst WFH staff is great” said Davis. “These staff are saving time and money. They can be with their family more. They don’t have to pay to get to the office either”. Williams agreed, with MYOB also experiencing greater staff retention as a result of having a WFH option. It’s important that WFH employees still have some physical interaction with the contact centre, and aren’t left isolated. MYOB has “office days” around once a fortnight, and Medibank ensures that staff come in at least once a month. Tools like instant messaging and Skype play an important role in managing these staff and leaders need to be comfortable in using these platforms to communicate. What about work from home technology? Technology issues have been ongoing hurdles to overcome for both MYOB and Medibank. Although most platforms are now flexible enough to deliver capability, any system or internet slowness impacts WFH staff more greatly – there’s no expertise to fix these problems at home and it often leads to staff having to deal with support teams remotely which isn’t ideal. Moving forward, the contact centre industry can expect to see an increase in more centres having a small percentage of staff WFH. While retaining high performing staff is a key reason, it’s not the only one. 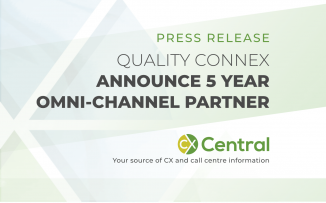 “Capacity within our contact centre certainly plays a role”, said Davis. “It’s an important option when space is limited”. In an industry where attracting and retaining quality agents is an ongoing battle, those offering WFH have a great chance of winning the war. 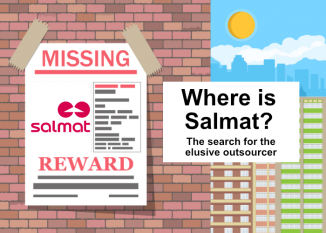 There appears to be a general consensus that one of the original contact centre outsourcers in Australia has been a bit MIA so we asked, Where is Salmat?